World Youth Alliance | Why Push for Disability-Inclusive Societies? Why Push for Disability-Inclusive Societies? 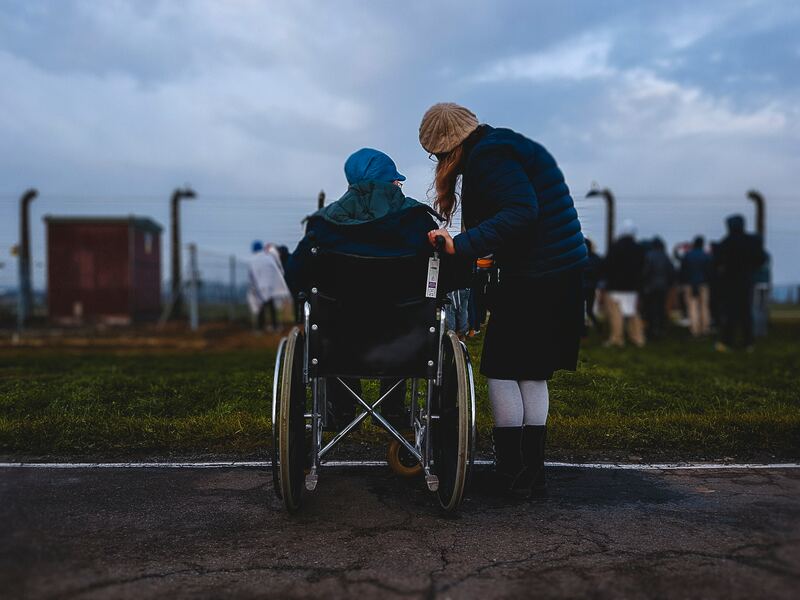 During an exchange program in South Korea, I recall a specific conversation with my co-facilitator when she expressed her eye-opening experience about spending a few days assisting wheelchair users. She mentioned how people in wheelchairs have to cope with innumerable challenges that many non-wheelchair users are oblivious to – even something as mundane as finding an accessible toilet that does not have small doorways or finding a restaurant you like that actually has a ramp or trying to keep yourself dry while you roll under a shed. 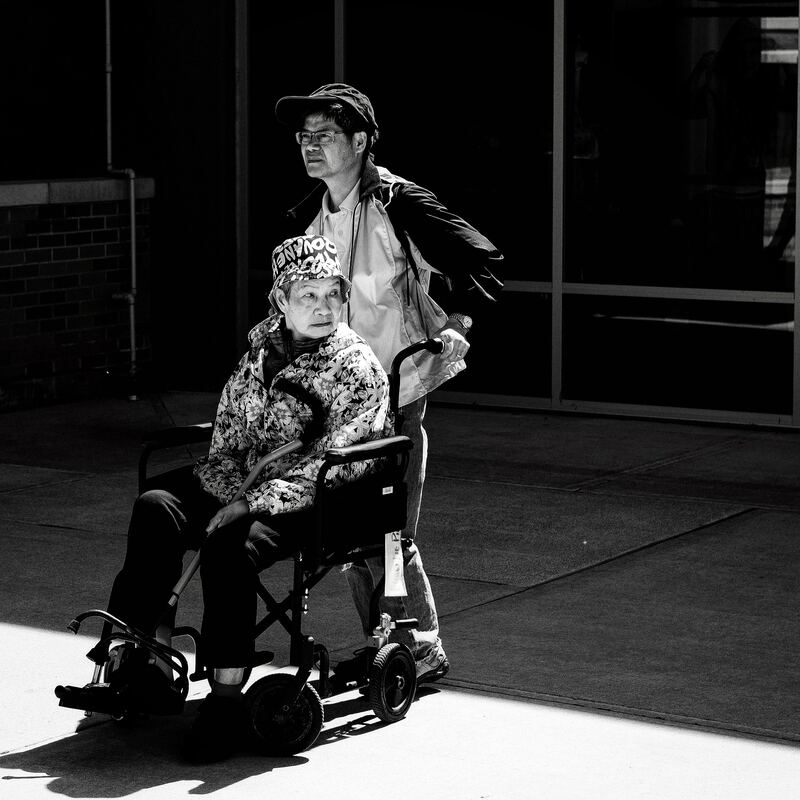 We were both blindsided by the inequality and exclusion people with disabilities face; at the same time we were challenged to think of ways in which able-bodied people can help people in wheelchairs live a more independent life. According to a study done by the World Bank, over one billion people, or 15% of the world’s population, endure some form of disability that hinders individuals to participate effectively in society because of adverse socio-economic obstacles such as a lack of equal opportunities in education and employment; barriers to access transportation, health services and housing on a day-to-day basis. 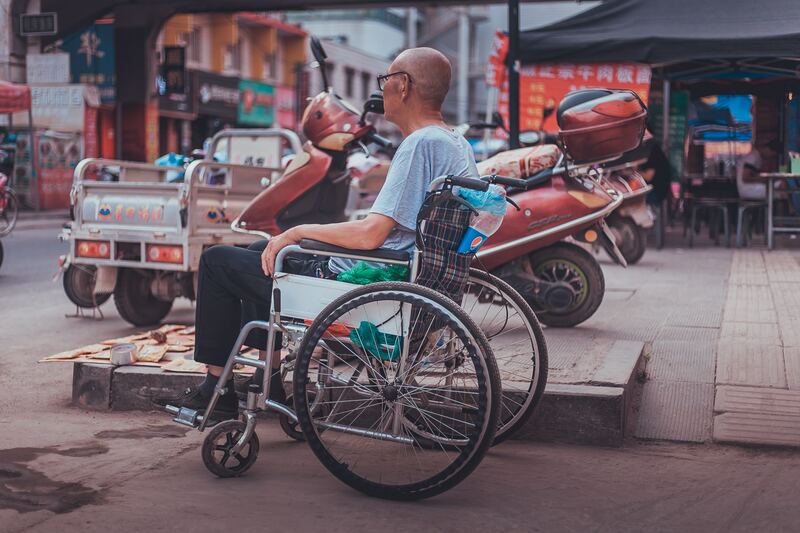 Further study shows that prevalence of disability is higher in developing countries, putting PWDs at a graver disadvantage considering that they are more likely deprived of acquiring the basic necessities of survival brought about by poverty. Transportation.The World Health Organization labels lack of access to accessible or convenient transportation as a common everyday impediment. In urban cities, individuals often depend on taxis, buses or trains to get around. However, many transportation services lack appropriate equipment and services to transport PWDs. Some bus services may not be equipped with ramps, floor markings, additional grab bars, audible announcements, and monitors to assist PWDs. Train travels may also have poor passenger boarding systems, low platform accessibility and non-functioning lifts or ramp. Even pedestrian environments can be a huge task when considering poorly constructed curb ramps and sidewalks that block mobility. Public Health. Health equity is a major challenge for low income countries. Financial barriers are often associated with individuals living with disabilities considering the high medical for special treatment. Medical and other related services are often scarce or even absent in areas where high cases of poverty are present. In certain conditions, little to no resources may be available to detect impairments – much more to prevent disabilities or meet the need for rehabilitation and supportive services. Furthermore, considering that a large number of people with disabilities live in less economically developed countries, life expectancy is usually lower. Education. According to a study by the Organization for Economic Co-operation and Development (OECD), there are less opportunities for people with disabilities to attain quality educational services because of discrimination and lack of resources to accommodate the specific needs for children with disabilities. Moreover, attitudinal barriers are the first hindrances to a disability-inclusive mindset and it excludes many individuals from society and school as a whole. Promoting an overall inclusive learning space for children with disabilities requires a refurbishing of learning materials that takes into consideration the different types of disabilities and a redirection towards a child-centered pedagogy that involves the community while at the same time supports families. The United Nations’ Convention on the Rights of Persons with Disabilities (CRPD) reaffirms that all types of persons with disabilities are to be respected as subjects and be given the opportunity to develop and utilize their intellectual and artistic potential for their own benefit and also for the enrichment of society. The law calls for action to be done. The question is: what can ordinary people do to achieve this goal? The answer: through ordinary simple ways! The only thing in life that we are capable of controlling are our thoughts and actions. By changing the way we view others, we also change our attitude of behaving around them. Every human person, whether physically or mentally capable or not, ought to be treated with respect and love for the simple yet basic reason that we are born with equal human dignity. The inherent dignity of the person is the foundation of every human right which reaffirms that persons of all types can enjoy all human rights and fundamental freedoms including the right against any discrimination, the right to a standard living conditions, and the right to freely participate in a community. No one wants to feel like an outcast. Every single person desires to feel accepted and loved. That being said, disabled people are no lesser than any other human being. They, too, have the same potential for greatness and success. For that reason, solidarity amongst each other is key to a stronger society. By providing social services that ensure people to achieve their maximum level of sustainable independence, more individuals will be empowered to be responsible of each other and contribute to the overall betterment of the whole. Simultaneous to a renewed perspective is the implementation of tangible concrete actions of assistance. Catalyzing on self-efficacy requires a long term approach that builds on sustainable independence regardless of the nature of disability. Accessibility of the physical environment, public transport, education and communication is a prerequisite for persons with disabilities to fulfill their rights in an inclusive society just like everybody else. Furthermore, independence develops a sense of hope and optimism that significantly uplifts them from their situational barriers. There is an urgent need to promote efforts that allow people with disabilities to be respected as equals and be given the opportunity to sustain themselves and reduce social alienation. Each individual, regardless of their disability or non-disability, possesses intrinsic dignity and is worthy to be respected. By supporting initiatives that promote equal inclusivity for all, we are one step closer to creating a culture that celebrates humanity’s diversity. WYA’s Declaration on Health and Education recognizes that vulnerables groups are “disproportionately affected by lack of access to healthcare and education. Therefore they deserve responses that meet their needs and enable them to participate fully in the life of society.” If you believe and support that all human persons possess equal human dignity and thus, deserves to be respected and loved, sign the WYA Charter now and join the movement. Written by Mariniell Clarete, a WYA Headquarters’ intern from the Philippines.